Just when you think you’ve encountered every possible type of drone story, you find (potentially) a whole new meme. Is this a single event or will we start seeing more and more stories where drone footage is used illegally? 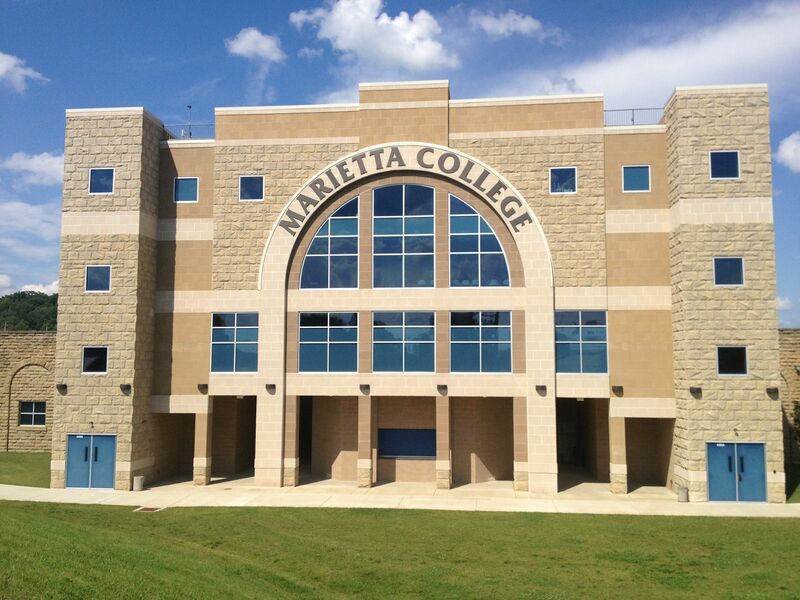 Officials at Marietta College are talking potential legal action regarding a political ad airing in South Carolina that uses video that is property of the college. A super PAC representing Ted Cruz is running a 30 second ad against Marco Rubio that addresses higher education. In it, is drone footage of the college, taken this past summer. Executive Director of Strategic Communications, Tom Perry, says that alumni and other individuals who live down there emailed him notifying him of the ad. Now the college is looking to get it taken off the air. “We pride ourselves and work really hard not to be associated with any campaign and we just think it’s important. We don’t take sides, as an institution, we don’t support a candidate or anything like that, so we’re just a little concerned about that. We’ve talked to legal council about it. There are some limitations. We’re going to look into a cease and desist order just to try to get it taken off so it’s not used in any other places,” says Perry. He adds that it is disheartening that the campaign would feel comfortable stealing something that wasn’t theirs, especially for a presidential campaign. I do have to agree with Perry on this point, it’s “disheartening” (to say the least) that a campaign would simply steal and use content that they don’t own. Maybe “unbelieveable” is a better word? Marietta College is a private, coeducational, nonsectarian, undergraduate, residential, contemporary liberal arts college founded in 1835. One of America’s 37 “Revolutionary Colleges,” institutions with origins reaching back to the 18th century. Originally founded as the Muskingum Academy in 1797. Located in Marietta, Ohio, (population 15,000) and established in 1788 by Revolutionary War veterans led by Gen. Rufus Putnam, Marietta College is the oldest organized city in the Northwest Territory. Marietta is a river town situated at the confluence of the Ohio and Muskingum rivers. Marietta is part of a much larger Mid-Ohio Valley metropolitan area that includes nearby Parkersburg, W.Va. This area sustains a combined population of around 150,000. Marietta is only a few hours from Columbus, Cleveland and Pittsburgh.